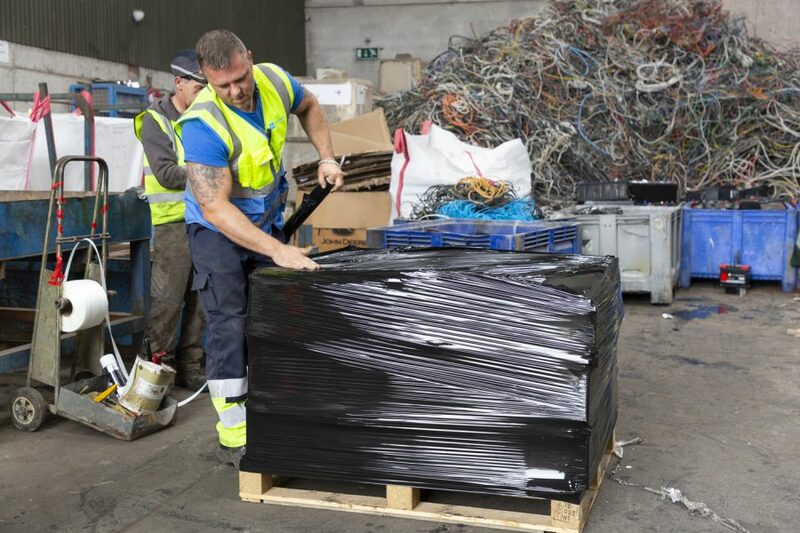 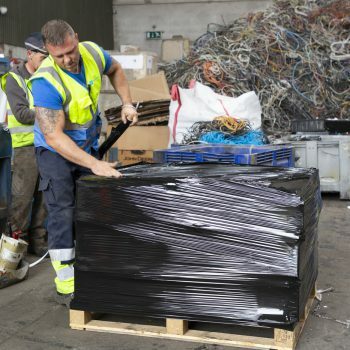 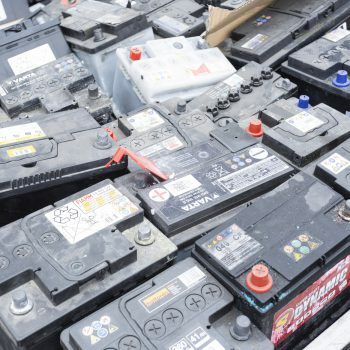 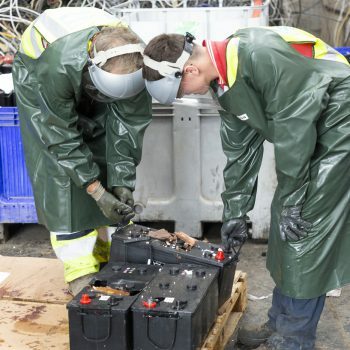 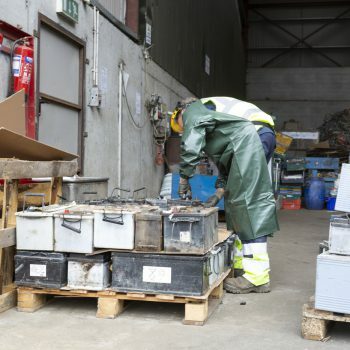 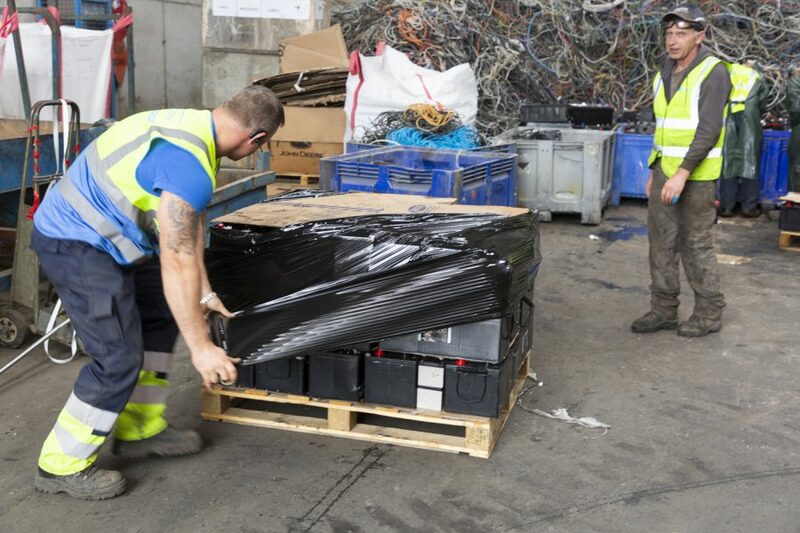 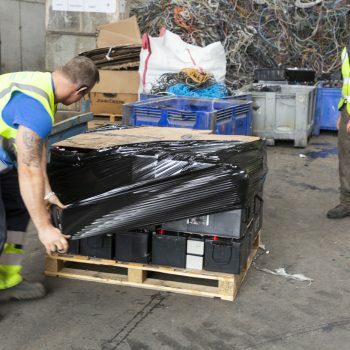 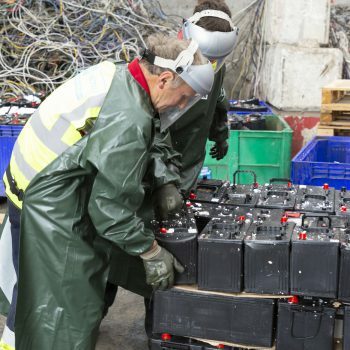 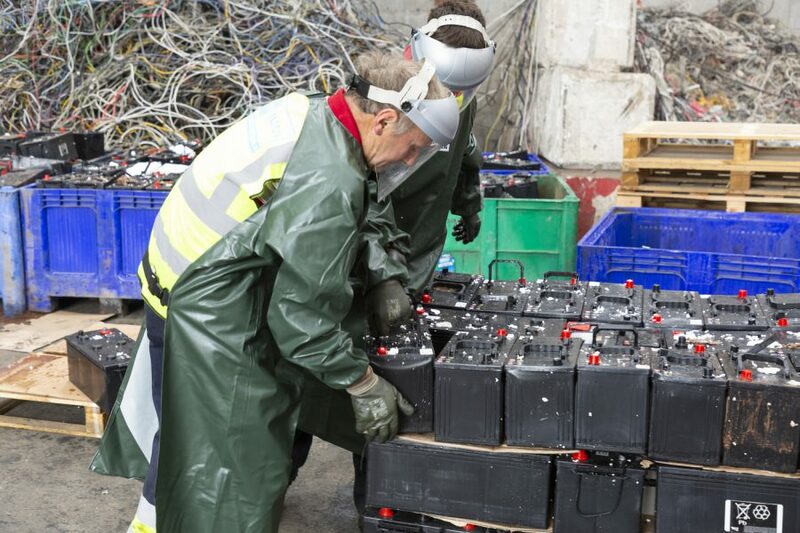 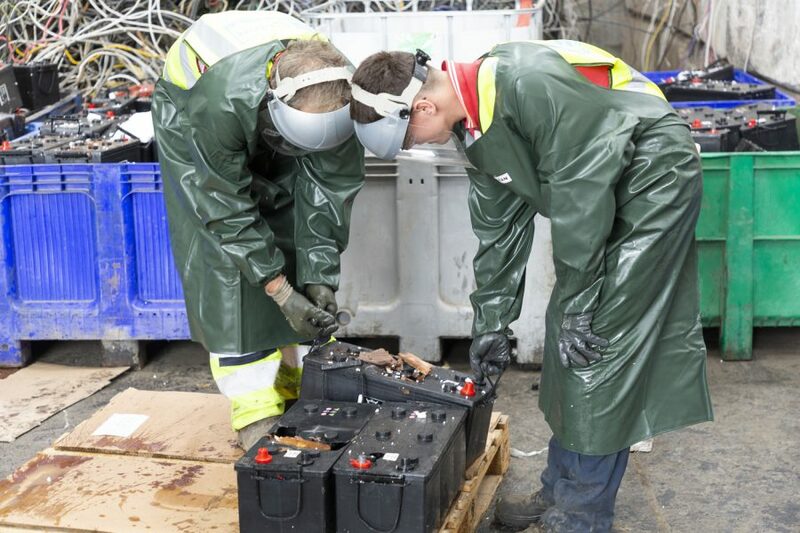 The team at Wilton Recycling provide efficient car battery recycling, ensuring the hazardous materials are safely disposed of and your battery is recycled to the highest environmental standards. 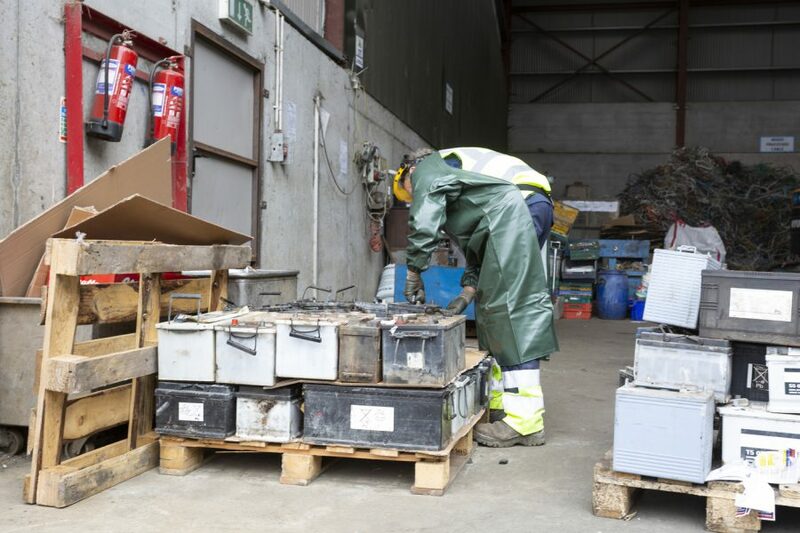 Whether you’re bringing old batteries to us, or you’re making use of our car battery removal service throughout Cavan and the local surrounding areas, we offer competitive rates for your batteries and a prompt service every time. 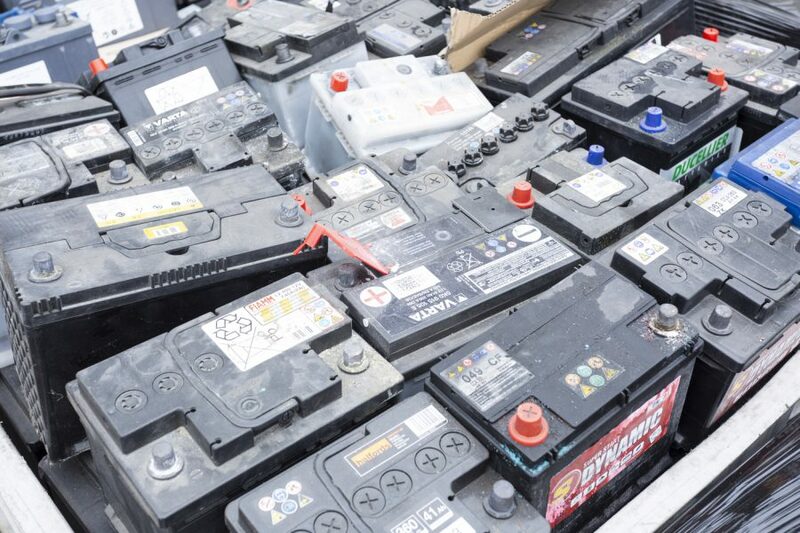 To find out more, or to arrange collection of your car batteries, simply contact us today.